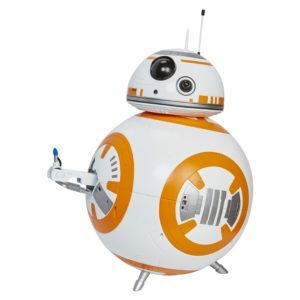 You are here: Home / Great Deals / Amazon Deals / Today’s Amazon Toy Lightning Deals! 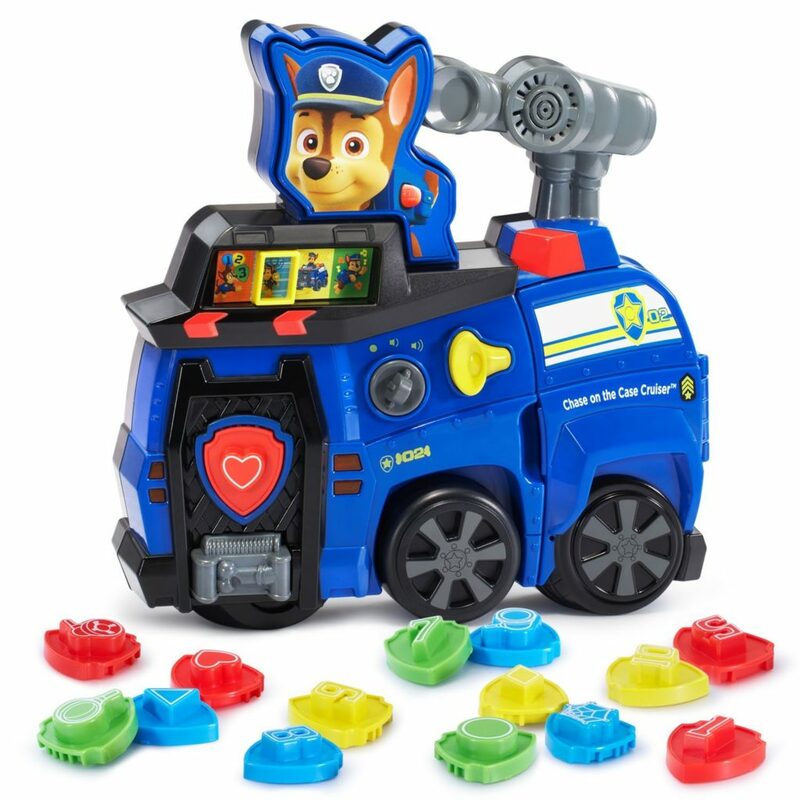 Today’s Amazon Toy Lightning Deals! 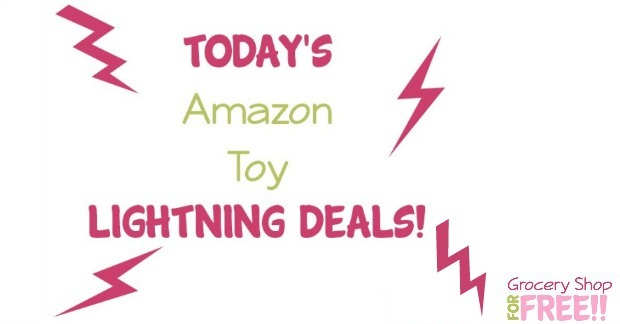 Here are today’s Amazon Toy Lightning Deals! Each morning we will be posting the day’s toy lightning deals for you, thanks to Living Chic Mom for these! So, be sure to look out for them! Note: Prices are listed at the earliest time available to purchase. Prime members get in 30 minutes before non-prime members. You may need to set an alarm to make sure you don’t miss out, because these definitely go fast!